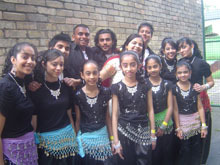 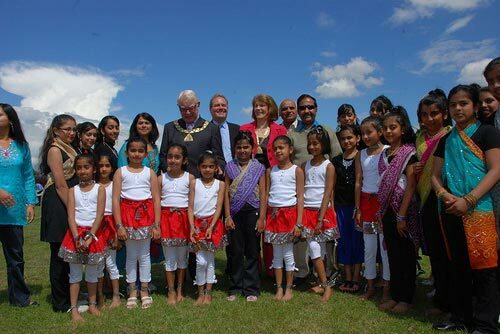 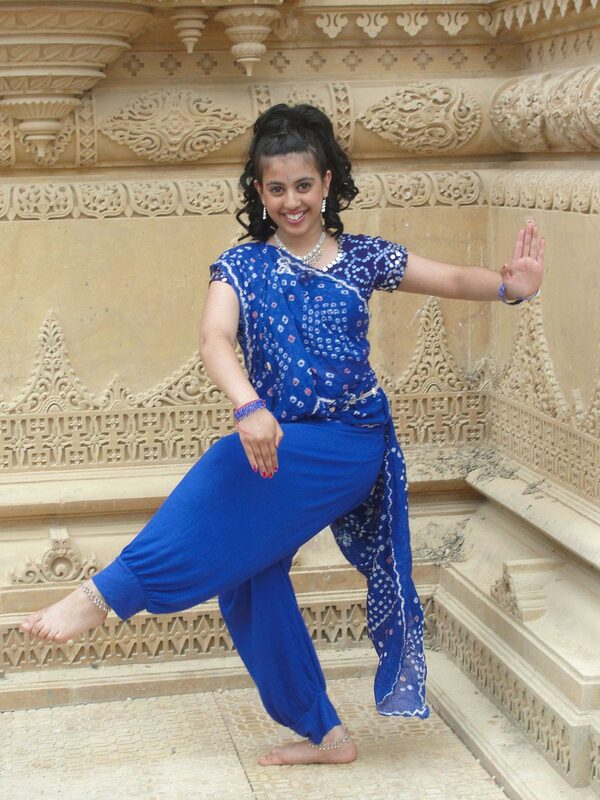 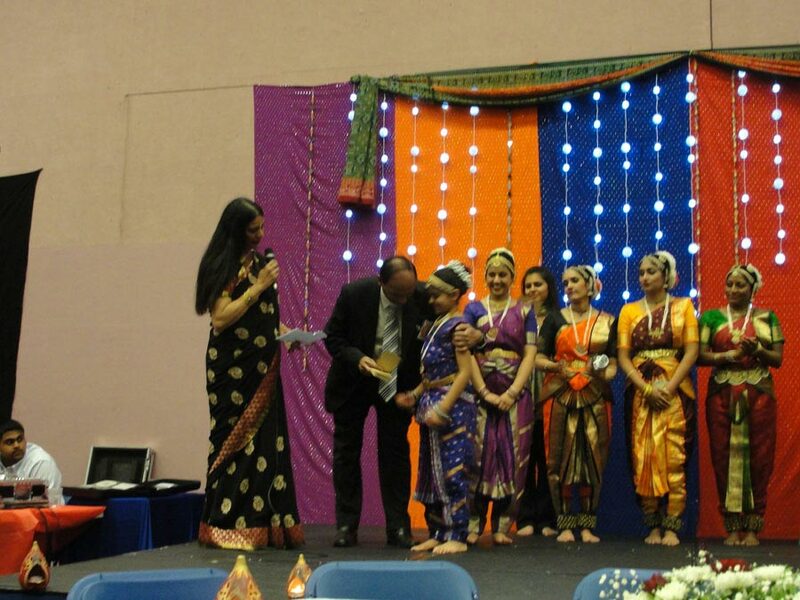 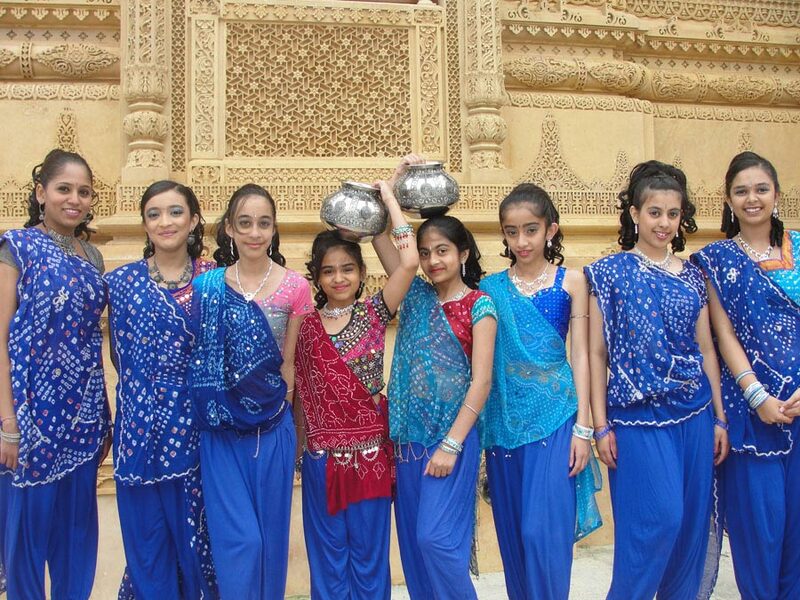 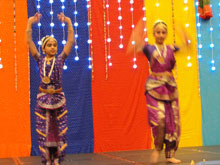 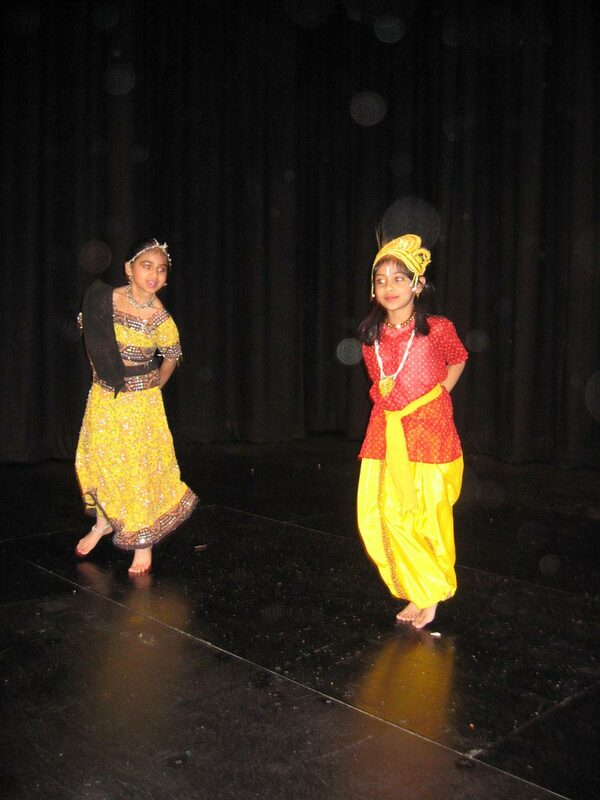 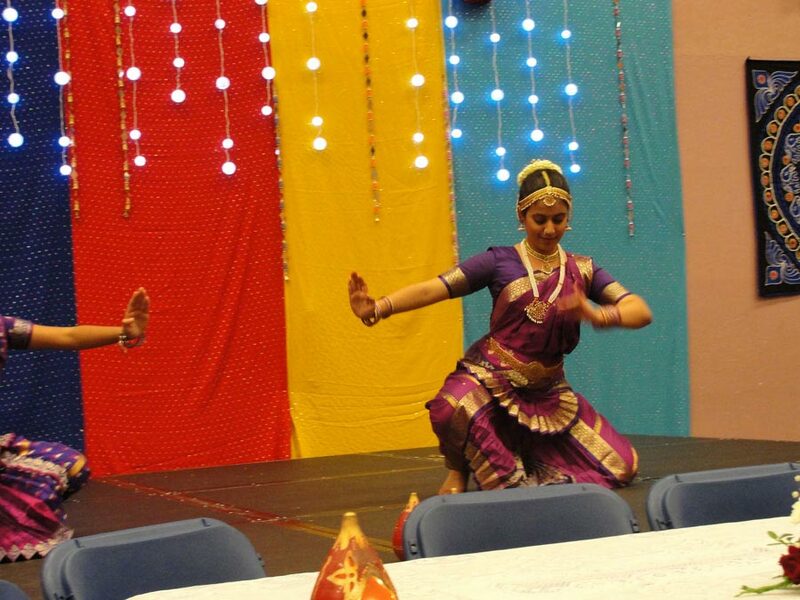 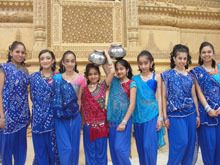 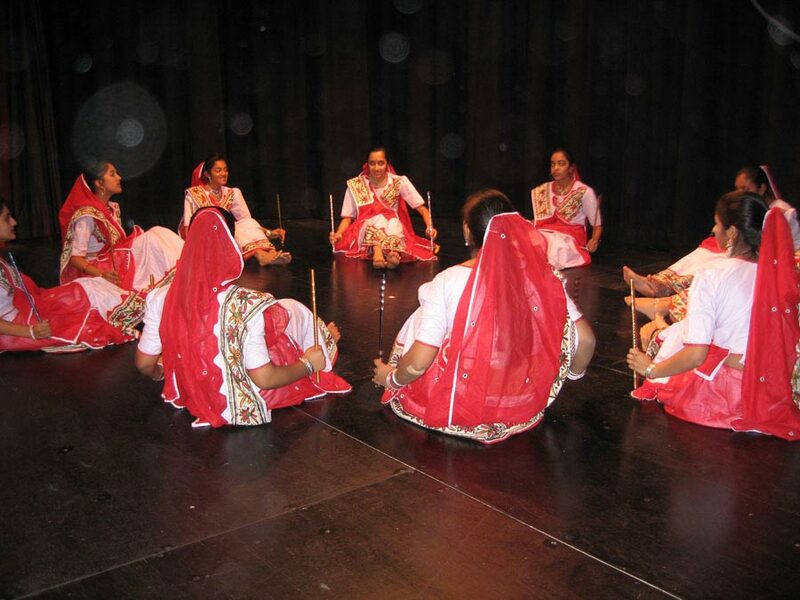 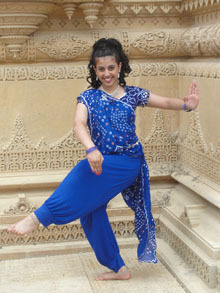 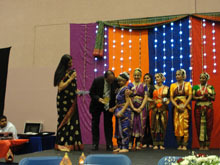 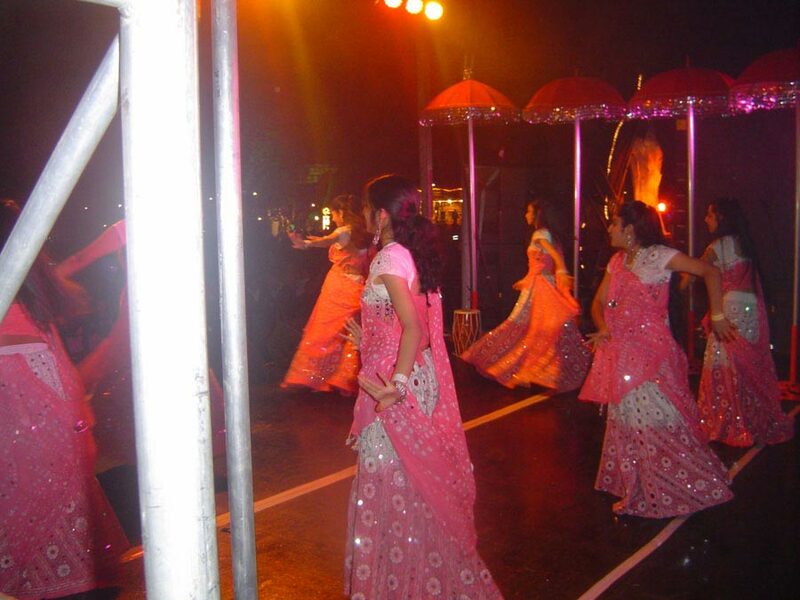 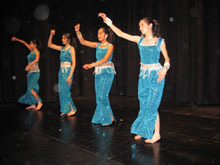 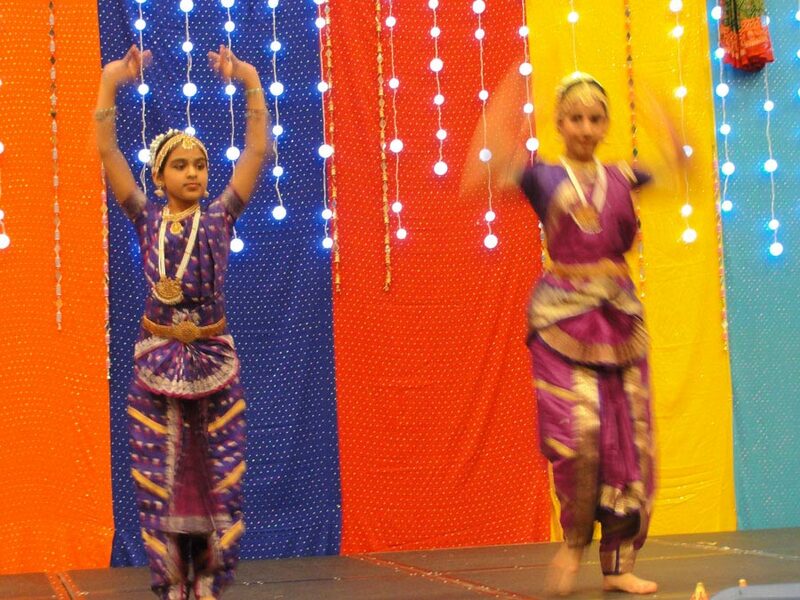 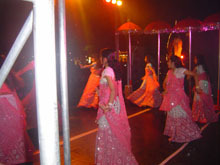 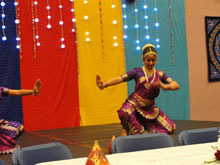 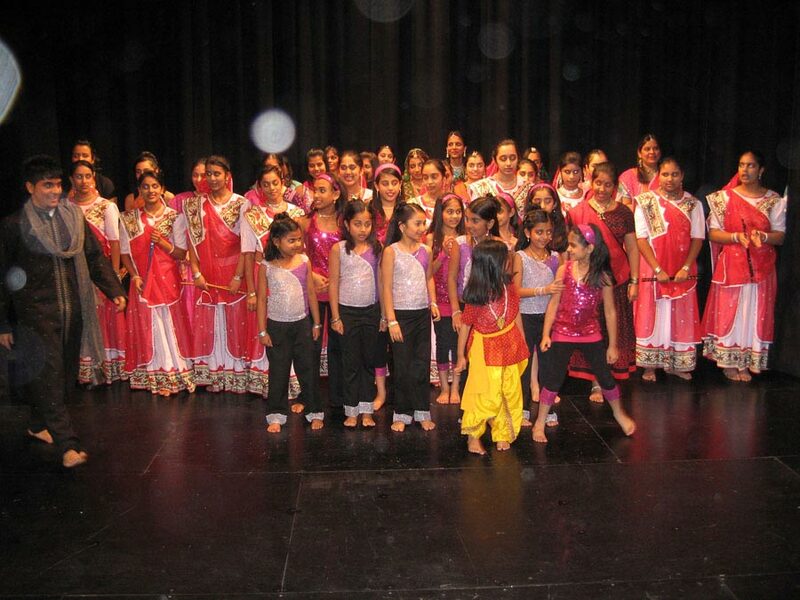 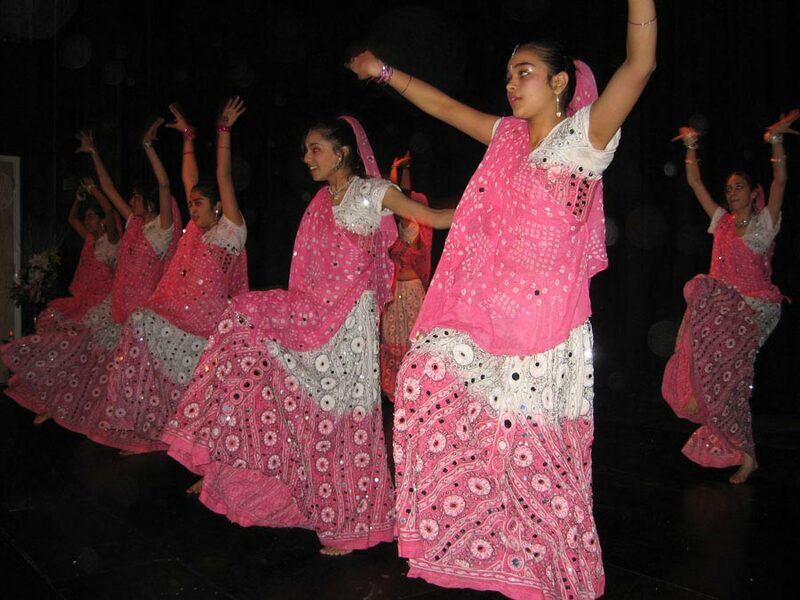 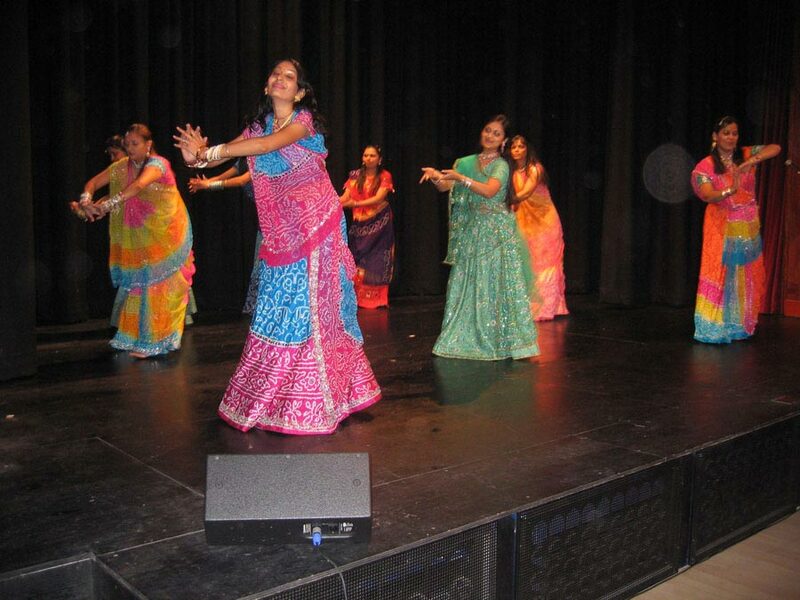 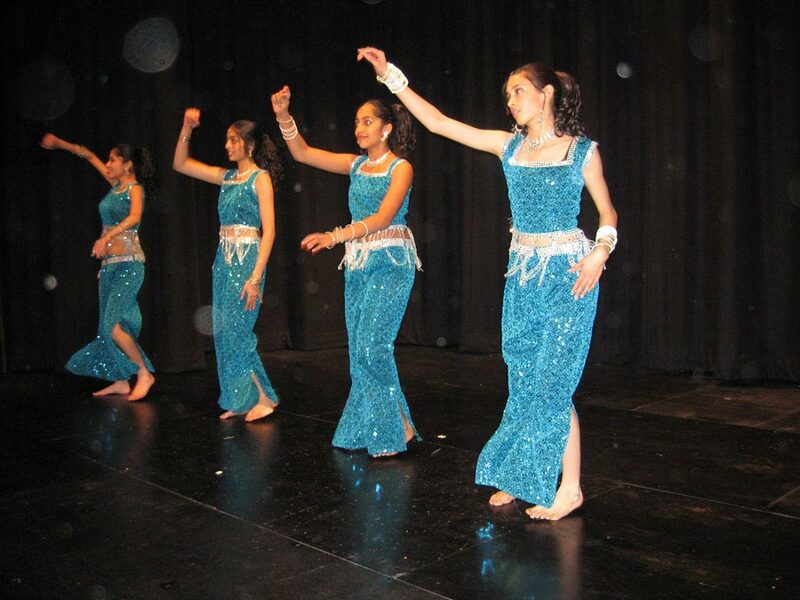 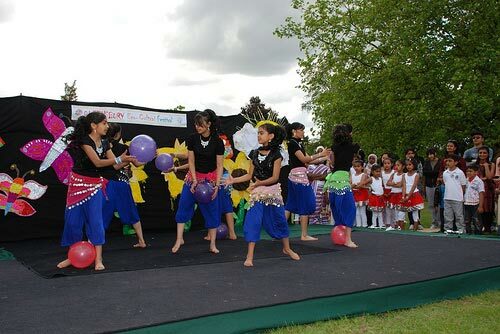 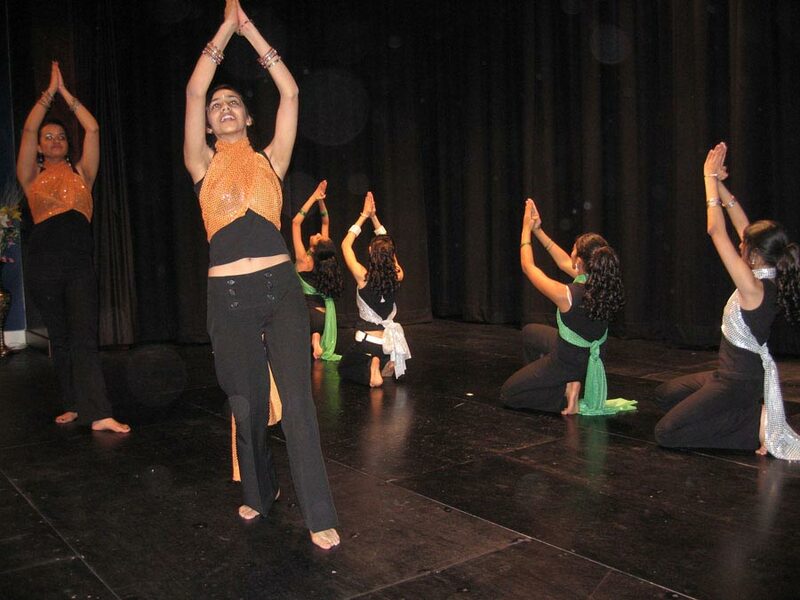 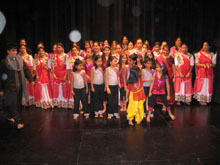 Binal's Dance Academy specializes in an Indian classical dance of Bharatanatyam including theory, Bollywood, Fusion, Bollyrobics, Bhangra and many other Indian folk dances with opportunity to perform on stage. 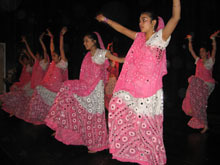 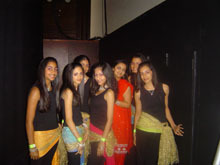 If you are interested in vibrant styles of Indian dances, from the Indian classical to the latest moves from Bollywood then come join us and feel the unforgettable experience of fantastic dancing. 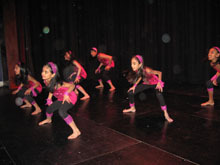 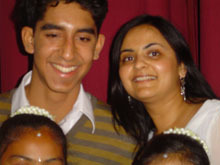 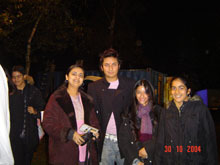 Various classes are given during the week and weekends. 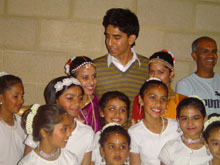 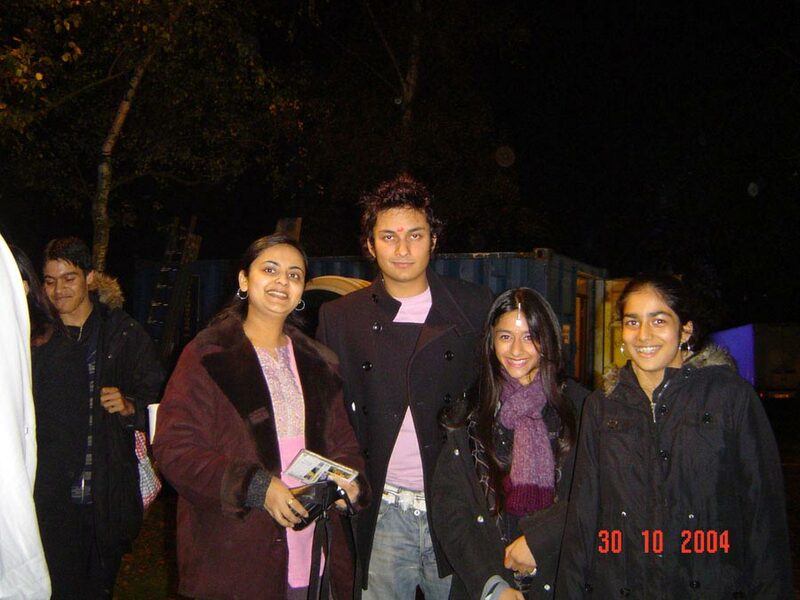 These are generally divided by age group and/or calibre of the individual. 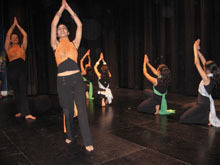 Class schedules may change – please call or email for accurate information.